What’s in stores tomorrow? How about the long awaited new release from Soundgarden (King Animal) and Deftones latest Koi No Yokan. Cool stuff right? There are also some notable releases from Love.Might.Kill, Disciple and a very Airbourne sounding French band called the Sticky Boys. Soundgarden has released a new video for “Live To Rise”, a brand new song written for the Avengers Movie Soundtrack. You can purchase the soundtrack at this link! Want a free download of the new Soundgarden song “Live to Rise”? Say No More! Click below to get your free download! “Live to Rise” is a new song that will be on the up and coming Avengers movie soundtrack which will be released May 1st. Soundgarden made their thunderous return to the stage this summer with a run of North American tour dates throughout July. It’s been fifteen years since they last performed outside of the US. Now, we’d like to announce Soundgarden is headlining the 20th Anniversary of the Big Day Out Festival in New Zealand and Australia. Soundgarden played their first BIG DAY OUT in 1994 – the year Superunknown was released. In 1997, they returned for an encore. 2012 will bring the group’s long-awaited return down under. 0 Soundgarden Tour Starts Saturday! The Soundgarden summer tour starts Saturday. It’s not too late to pickup tickets. Throughout the tour Soundgarden will be joined by very special guests Coheed and Cambria, The Mars Volta, Queens of the Stone Age, Mastodon, and Meat Puppets. *All dates are subject to change check online for latest info. Be sure you’re following Soundgarden on Facebook and Twitter for photos and updates from the road. 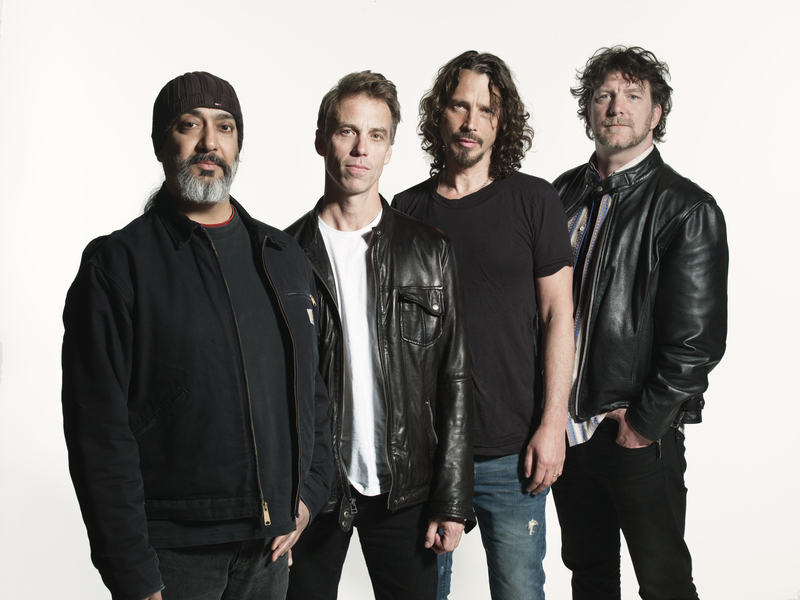 The pre-sale for the Soundgarden fan club begins on April 18. The tickets for Denver will go on sale to the public on April 22nd, and Toronto, Philadelphia and Los Angeles will go on sale to the public on April 23rd. The band recently released a retrospective entitled Telephantasm (A&M/UMe) and their first-ever live album, called Live on I-5(A&M/UMe). They can be purchased at www.soundgardenworld.com or at any digital or physical retailer. Titled Live on I5 – a reference to the Interstate 5 which runs up and down the West Coast- the new collection compiles live tracks from a 1996 run by the band and captures the band at the height of their recording and touring career. This carefully selected compilation includes fan favorites like “Spoonman”, “Rusty Cage”,“Burden In My Hand,” and “Black Hole Sun” (performed by Chris Cornell solo), as well what insiders are calling the definitive live performance of “Jesus Christ Pose.” As a bonus, the disc includes two brilliantly inspired covers: The Beatles’ “Helter Skelter” and The Stooges’ anarchic proto-punk classic, “Search & Destroy.” The band took out recording engineer, Adam Kasper with them on the West Coast leg of this tour- the first time they ever recorded any live shows. They rented a mobile 24 track machine/truck and recorded the gigs on 2″ tape. Soundgarden had always intended to release it as a live record soon after the tour, but alas, they disbanded and the tapes were left in the closet of Studio X in Seattle (now called Bad Animals) to gather dust until now. Soundgarden’s video for “Black Rain” is currently the iTunes Free Video of the Week. The offer started this Tuesday and will end on Monday October 18th at approximately midnight. “Black Rain” comes off of the bands recently released career-spanning retrospective, Telephantasm. Directed by Brendon Small, the co-creator of Adult Swim’s “Metalocalypse” “Black Rain” is the first artist-driven music video to be based off of the show. Soundgarden members – Chris Cornell, Kim Thayil, Matt Cameron and Ben Sheperd – are transformed into avatar-robot controllers as they patrol the streets of a post-apocalyptic Seattle defeating evil. The video builds up to an epic phosphorescent robot battle in space. “I’m a gigantic Soundgarden fan and it was so much fun bringing them into our warped Metalocalypse world,” said Small about making the video. “Black Rain” is the hit single from the new Soundgarden album, “Telephantasm,” and available on iTunes now! Soundgarden have just released their first new music video in over 10 years for the song “Black Rain,” which is available on the upcoming career retrospective album Telephantasm, in-stores 9/28. The sci-fi leaning animated video was directed by Brendan Small, creator of the animated metal show, Metalocalypse. You can watch the video below! 0 The Return of Soundgarden?! 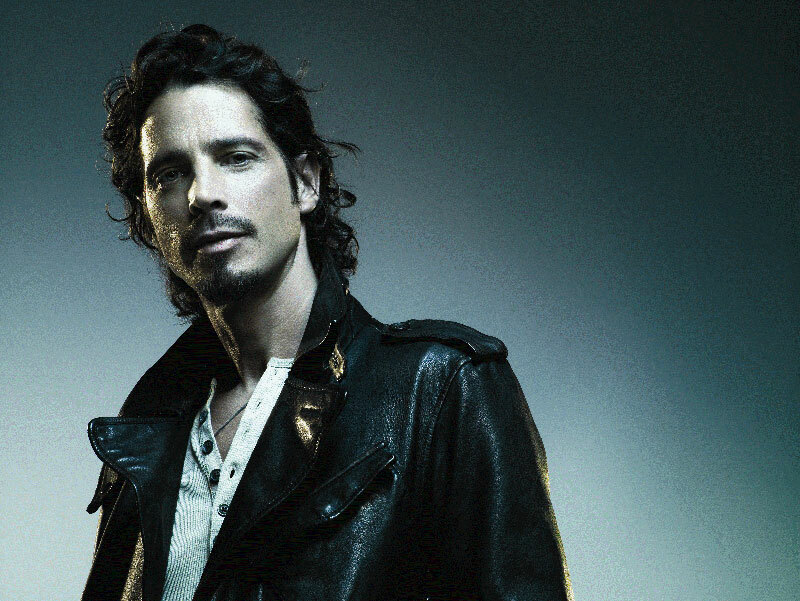 According to Chris Cornell’s official website, SOUNDGARDEN have reunited. An official Soundgarden website has also posted a video of ‘Get On The Snake’ from 1989. Soundgarden is rounded off by guitarist Kim Thayil, drummer Matt Cameron and bassist Ben Shepherd. A string of West Coast dates is being talked about as the first order of business. The band is said to be “into the idea” of an appearance at the Coachella Music Festival.